What are granite offcuts and how are they used? Home » Blog » What are granite offcuts and how are they used? County Stone stock a wide range of granite offcuts perfect for all types of uses around the home and garden. To find out more, visit our Granite Offcuts page. Homeowners planning on using granite when redecorating or completely renovating a property will eventually hear about offcuts. These pieces of material could save you a lot of money and help you create something memorable – a potent combination. 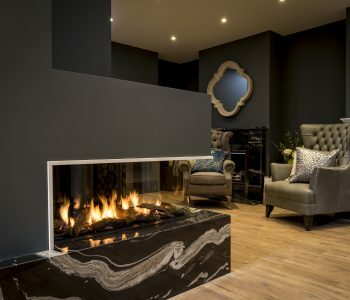 Whether you are doing up a classic country mansion or giving your contemporary city centre flat a makeover, granite has the potential to make a real impact and combine beautifully with other materials. So what are they? When stone retailers are commissioned to do someone’s kitchen, for example, they will need to cut the granite kitchen worktops and other pieces from slabs of stone – what is left over after they have taken away what they need is the offcut. 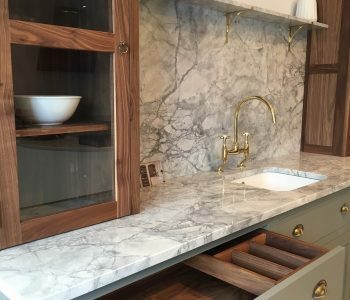 As you can imagine, a bespoke kitchen worktop can be any size and shape imaginable, so firms will often end up with all sorts of granite offcuts.Rather than throwing these away, retailers will have a store of pieces and invite customers to buy them for a discounted price. This works wonderfully, as a buyer could find just what they are looking for to complete a much smaller project, while the retailer does not have to write off the value of the unused sections of slabs. Due to the nature of this business, you will not tend to be able to browse online for what you want (as you might do on a regular ecommerce site), so the key is to get down to the shop/warehouse and inspect what is available. This is no time for armchair shopping – get your shoes on and get out of the house! Inspiration – what can you do with offcuts? It is probably easier to begin with what you cannot do with offcuts – you can probably forget about major projects that require wide and long slabs of granite, as larger pieces will probably be retained by retailers to fulfill commissions. Thinking about it logically, the pieces left behind will likely be unusual shapes and sizes; however, bear in mind that you can get pieces cut down to the shape you want. As you can imagine, this means that your potential for creativity is to a great extent dictated by the size of the slab. 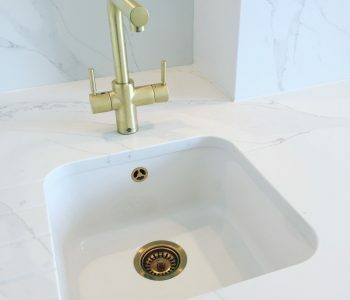 So if you can find a slightly larger piece, then you may be able to get a splashback, hearth, coffee table top or smaller granite worktops out of the material. 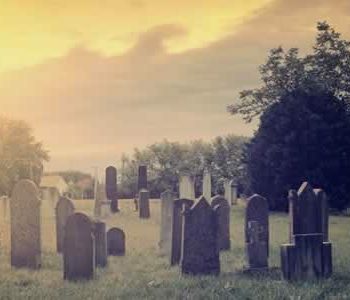 Alternatively, you could opt for something a bit more offbeat for your home – maybe you could create granite window sills, speaker stands, a cutting board, lazy susan, display shelf, cheese platter server or even a classy sign. They might sound a little unusual, but the fun lies in making the piece your own! 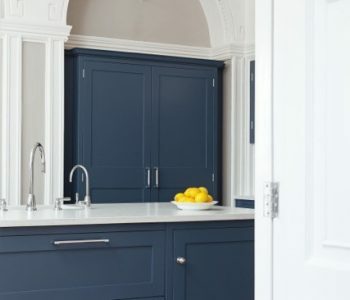 Interestingly, using more unusual types of stone in such a subtle way may work better than having a kitchen or bathroom fully kitted out in the material – it lends itself to understatement. Granite offcuts could also be used outside the property – the most popular exterior use tends to be as stepping stones or for making mosaic flooring. Just remember that having the shiny side up will make the pieces slippery when it is wet. Now that you are feeling sufficiently inspired, it is time to get down to a stone retailer and see what you can find. While it may be fun to just go and search out a slab that you think you can use; it is more time-efficient to think of an idea first, then take a template of the shape you need to the warehouse. If you know which materials you are going to use alongside it then take a sample of this too, as you can make sure that the pieces complement each other.